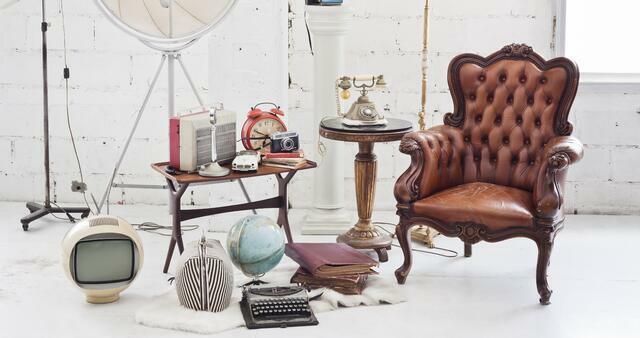 In last week’s blog post, we interviewed Tisha Morris, feng shui expert and author of new book, Clutter Intervention: How Your Stuff Is Keeping You Stuck, about clutter archetypes and what our belongings really say about us. This week, we asked her advice on how to deal with sentimental clutter and why it can feel so hard to part with. 1.) How does clutter really affect people, psychologically, mentally, and emotionally? Clutter has the potential of keeping one stuck in the past. There’s a fine line between memorabilia and holding on to things out of nostalgia. Our past is important; however, our past should be a stepping stone into the present and future. An item can be sweet and supportive, but it can also become clutter if it keeps us anchored to our past. 2.) What advice do you have for getting rid of an item that you can’t let go of? What time in my life did I get this item? Did someone give this item to me? What memories does this item bring up? Not dealing with an item is simply not dealing with our emotions and being willing to grieve something from the past. We have all been guilty of avoiding our emotions, so we stuff it back in the closet and pretend it doesn’t exist. 3.) How long should you hold on to sentimental items? When you think about it in terms of healing, everything depends on the severity of the situation. There is no one expiration date, and sometimes you can decide to keep items that have a positive sentimentality forever. Decluttering around hard times in your life and using the items to work through those issues can be helpful. For example, if you’re not able to let go of an item from a past relationship, then there may still be some unresolved emotions and issues there. If it was a death of someone close, you can use these items to help you work through the grieving process. 4.) Do you have any steps or tips for getting and staying organized in the new year? Setting up systems is the only way to keep on top of clutter. 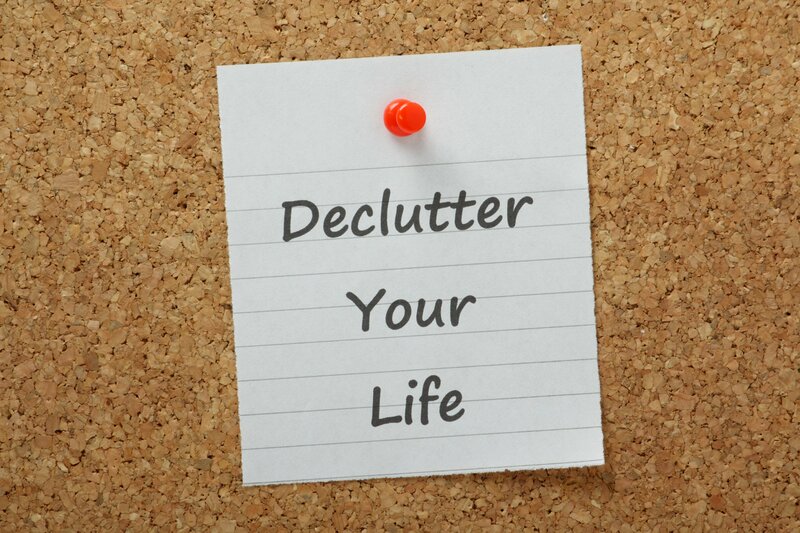 If you declutter on a regular basis, it won’t seem as daunting and will become more natural. 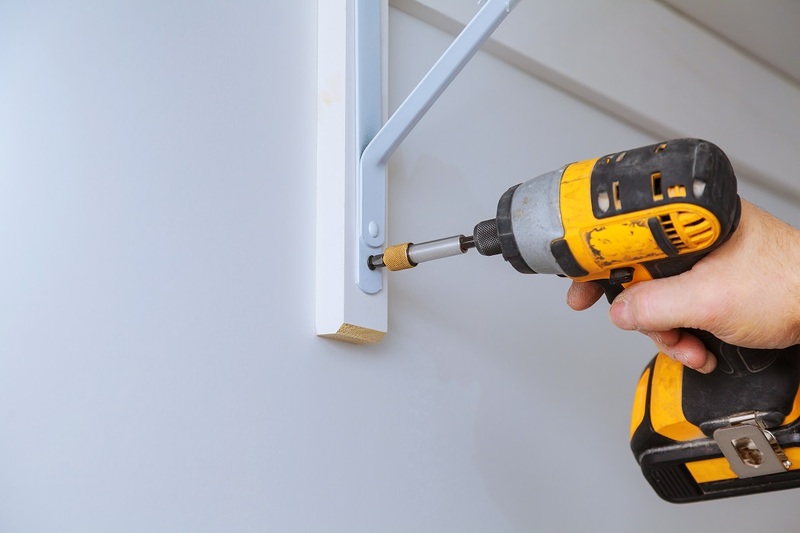 You will start to be more in tune with your limits and not bring as much into your home. You can set up a system within your clutter archetype category. For instance, every time you bring in a new article of clothing, make yourself get rid of two items. 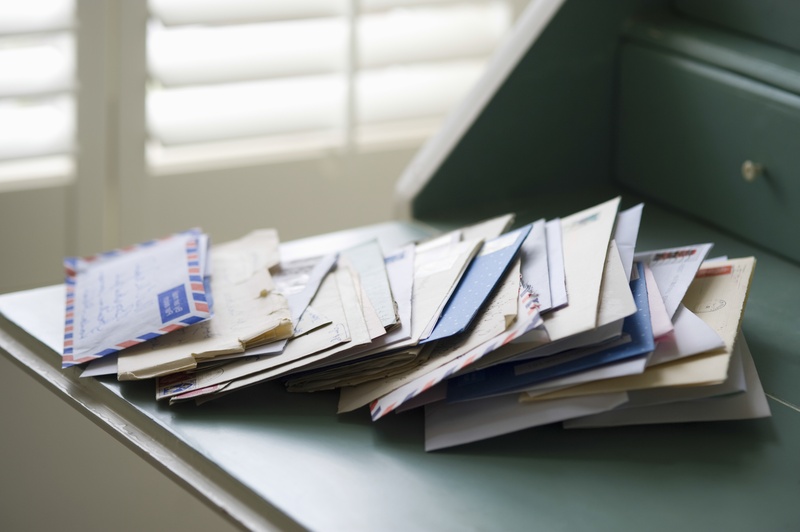 For paper, immediately throw away junk mail and keep an organized bin for things you can look at later versus immediate mail. Thank you, Tisha, for the great advice and tips! For more information on how to get started on decluttering your life, visit tishamorris.com and pre-order Tisha’s new book, “Clutter Intervention: How Your Stuff Is Keeping You Stuck”. 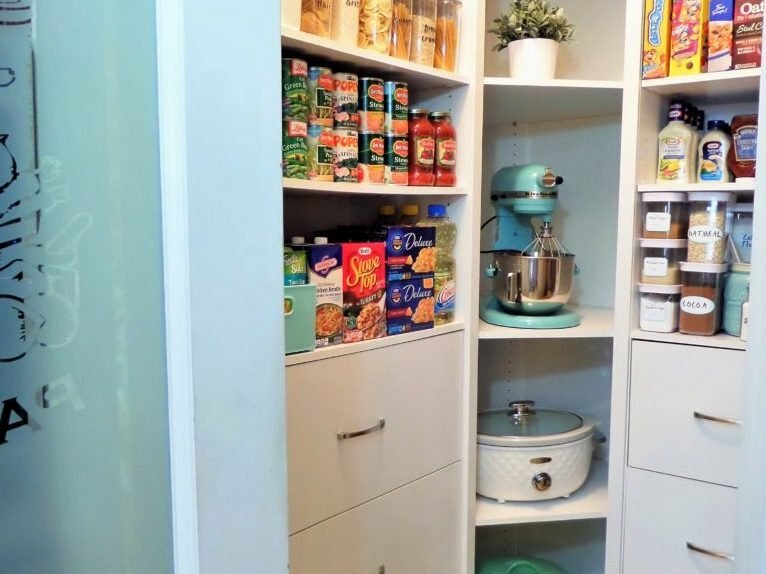 For more organization and lifestyle tips, be sure to visit ClosetMaid.com, and all of our other channels: Facebook, Twitter, Instagram, Pinterest, YouTube, Houzz and Flickr. 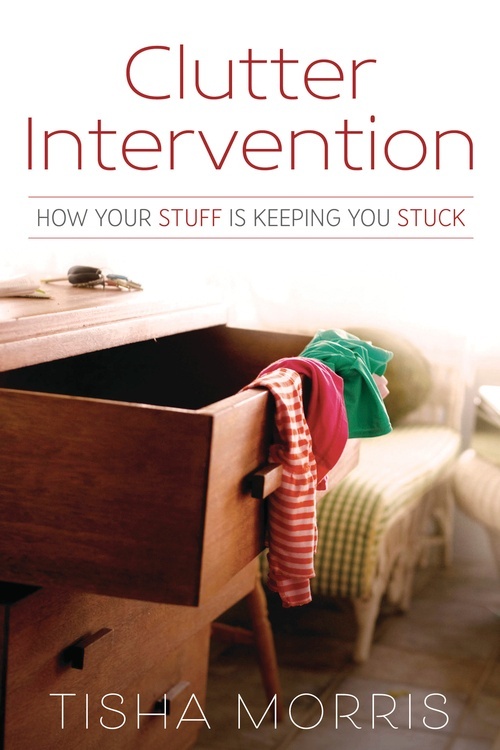 0 Comments on "Q & A with Author of Clutter Intervention, Tisha Morris: Part 2"